This could be very popular. It’s tough to remember what we did before streaming services like Spotify and Apple Music. Having to download albums to your phone was an absolute pain, streaming services were a huge breakthrough in connecting us to our favourite music on-the-go. Now Spotify is testing a new way to target couples with a brand new subscription. Premium Duo will offer users to premium subscriptions for the discounted price of €12.49 a month. 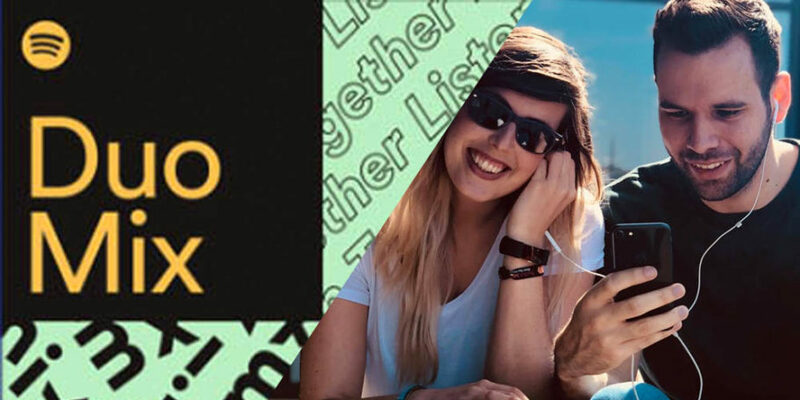 The new feature, which was confirmed by Spotify to The Verge, will offer a new playlist feature called ‘Duo Mix’ which auto-generates based on both your listening habits. 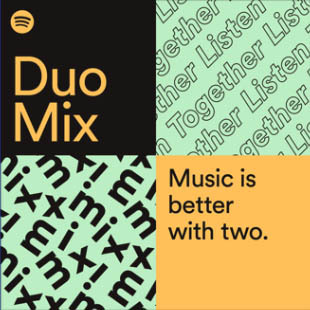 “Duo Mix is a playlist of songs that combines the music you and the other member of your Duo plan listens to. Regular premium subscriptions cost €9.99 – so Premium Duo is definitely offering value for money. Like the Family subscription, both subscribers must live at the same address, only what’s different now is that Spotify will ask you to provide this address as part of the sign up. The existing Family subscription allows six users to share the same plan from €14.99 per month. However getting users to prove they’re based at the same address has become a growing problem for the service. Spotify is currently testing Premium Duo across five markets — Colombia, Chile, Denmark, Ireland and Poland — and did not confirm when or if it expects the plan to be rolled out more widely in the future.